We always talk about things to do when buying a house but what about some things that you should not do in the course of a real estate purchase? 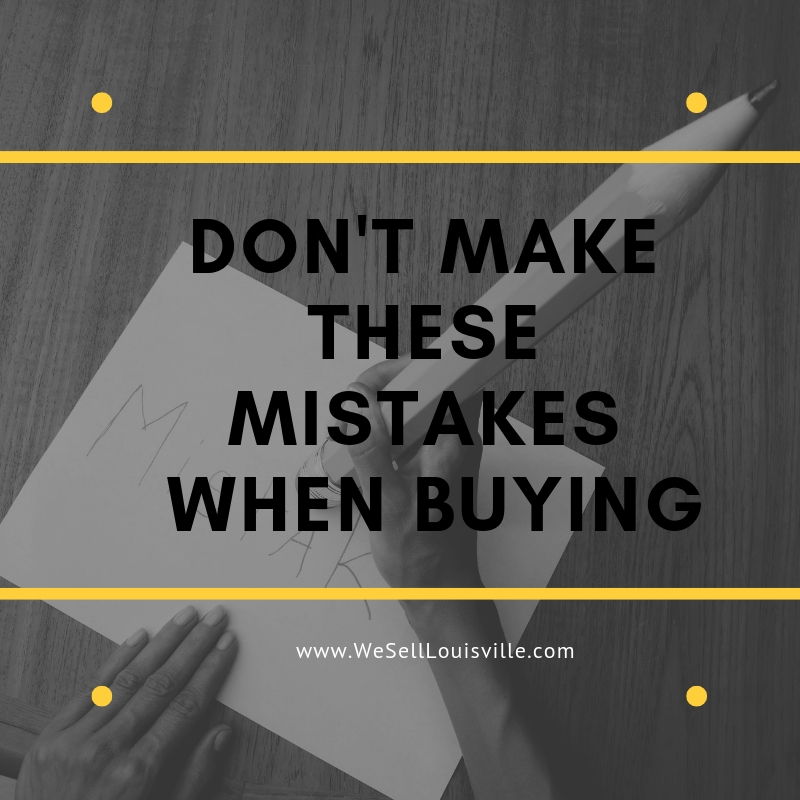 When purchasing a home in the Louisville real estate area or any of the surrounding communities and towns, I not only want you to be aware of things that you should do the things that you should avoid as well. These things could affect your credit rating, financing, or your future life in the home. Here are four things not to do when purchasing a home. #1. Buy a home you know you can’t afford. So many homeowners think that they can max out their budget and find the perfect home for them only to discover just a few months down the line that they no longer have any excess reserve each month if something should break or they ever want to make changes or upgrades. You might be approved for a certain amount but that doesn’t mean that you should always maxed out that budget. If you are approved for $400,000 that is the maximum amount your budget can afford. Anything more than that and you might really be suffering on a monthly basis with your budget. If you choose a home that’s about $380,000 then you know you can comfortably afford the mortgage payment plus set any excess aside in a savings account for repairs or replacements. If you determine now to set your budget and your search criteria lower than what you are approved for, you’ll feel more comfortable and less stressed later on. #2. Not investigate the neighborhood. Which is better in today’s market? Cash Flow Objectives or Quick Capital Gains? Several years ago when the market was high, it was easy to buy a few properties, hang onto them for a few years and then flip them for quite a decent profit. Today, having that objective may be a lot farther down on the list. While this topic has been debated among investors and real estate mentors alike, the choice for property investors now is to discover what makes the most sense financially; cash flow now or capital gains appreciation later? An investor looks at the long-term capital gains by investing in property that provides a cash flow on a monthly basis. Those looking for a short-term capital gain within an active market may also be considered more of a trader rather than an investor; trading one property for another in the hopes of gaining a profit along the way. Simultaneously, both seek to gain a profit in the long run either by building slowly or with an initial profit when the property sells. Buying to sell is an active participant job for an investor. One must be diligent in finding the right properties, investing the right amount of funds, being cautious on their expenditures, and reselling within their profit margin. As one of the Seven Habits of Highly Effective People, begin with the end in mind. Determine what you want long-term to make a decision on how to invest today. Taking good quality investments and having them work monthly for you may offer you a better rate of return then the short-term capital game of buying and selling. 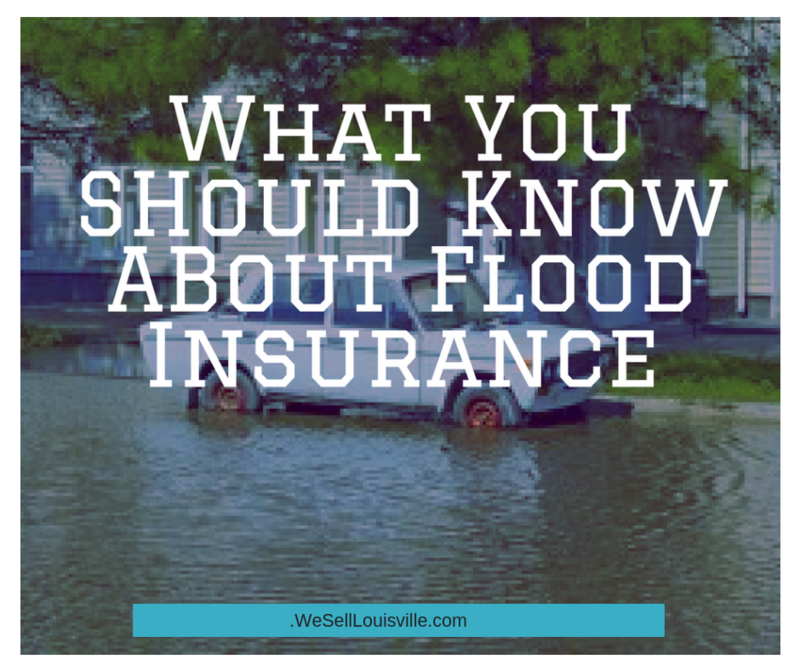 Who Needs Flood Insurance and How Should They Go About Obtaining It? Between 2008 and 2012 the average residential flood claim was more than $38,000. Flood insurance is definitely a good idea to protect yourself and keep you and your finances afloat. Flood insurance is available to owners and renters of homes and condos as well as commercial owners and renters. Price will vary on how much insurance is purchased as well as what the insurance covers and how much the particular property is at risk. Every policy form will cover the building and contents. However, contents coverage is optional so you will probably want to discuss covering your personal property with your agent. Also, be aware that there's usually a 30 day waiting period for your insurance to take effect after purchasing it. You may be asked for an elevation certificate. This is a certificate that validates the lowest floor of your home relative to the ground. This certificate will only be required if your structure was built or extremely improved ON or BEFORE your communities date of the Flood Insurance Rate Map. This type of building would be considered post-FIRM. Find out if your building is post-FIRM or pre-FIRM BEFORE buying an elevation certificate. It's important to note, all property owners reserve the right to purchase elevation certificates and it MAY lower your premium. - What flood zone do I live in and what is the flood risk? -Is flood insurance required for my property? Will the lender require it? As a buyer, getting a home inspection is a crucial step in the home buying process. It's not something to take lightly or a step in which to cut corners. It's important to have a professional examine the home as this is most likely the largest purchase you'll ever make. #1. What will the inspection cover? Your inspector should ensure that the inspection and inspection report will meet all applicable requirements that the state of Washington requires as well as practice a code of ethics. You should ask about all the items included in the inspection ahead of time and verify that anything you are concerned about gets covered up front. #2. How long have you been an inspector? New inspectors simply don't have the experience that a seasoned and skilled inspector has. No amount of education can come close to the years of experience that well-seasoned inspectors have under their belt. You’ll want to make sure that they have a history in their profession and possibly a few names as referrals. Even though newer inspectors can be qualified, they may work with a partner that is more seasoned until they get the experience needed. Every home is different and the more experience an inspector has the better informed they are about certain areas of the construction of the home. #3. Are you proficient in residential inspections? Some building inspectors only deal with commercial so you want to verify that this is a residential inspector skilled and trained in the details of a single family house or condominium inspection. #3. How long will the inspection take? Crazy Buying Idea? Use Parent's Equity in a Bidding War? I just read this article today on MSN Money talking about millennial's using their parents home equity as a new weapon in a bidding war. Now, before you completely disregard this idea let's think about the implications of this and how it can be a benefit or a detriment to both parties. They call it a mortgage merry-go-round; parents can refinance their home to fund the cost of their adult child's new home purchase. 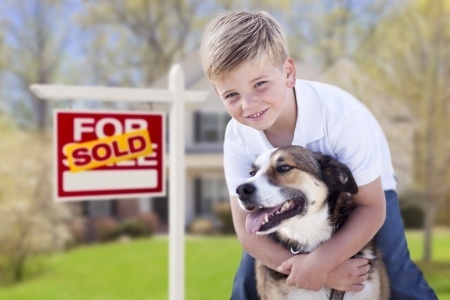 This makes the kid a desirable all cash buyer in an area where bidding wars are common. Certain micro markets around Nashville have become hot to seller markets and bidding wars are not uncommon. Having all cash buyer and a quick sale makes it a very attractive offer for sellers. But, do parents really do this and how beneficial is it? Sellers typically prefer cash even though the terms may not be as attractive as a financed offer. 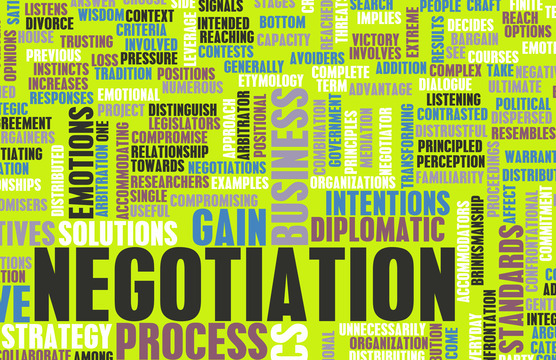 Sellers need to weigh all costs and terms when determining which offer to choose. Use the purchase price is above the list price and it can't be appraised for the higher value, a cash offer can be very attractive. A cash offer doesn't need to be at market value because there is no appraisal there's no home loan. Sellers could get more for their home and the kids are now indebted to their parents instead of a lender. Is this a sign of how difficult it is for millennial's to get into the housing market even for a starter home? Starter homes are typically the fiercest competition and bringing in all cash offer on a starter home in any community is extremely attractive. Nearly all of us at some point in our lives have gone through the regret of buyer’s remorse. For some, it may be just a small sting of an embarrassing outfit and for others a large life-altering event. When that buyer’s remorse involves a major life purchase such as a home purchase it can take a long time to recover, sometimes several years. Purchasing a home is a huge process not just because you are spending a huge sum of money, but also because of all of the details, legal jargon, insurance, relocation, repairs/maintenance, and more. Before purchasing any home there is a fair amount of homework and educating yourself on all the aspects of the large purchase you are about to make. Here are the top things homebuyers wish they knew before taking the plunge into homeownership. Today’s current housing market is very competitive. It is definitely a seller’s market with significantly fewer homes for sale than buyers looking to purchase, because of this it is not uncommon to end up in a bidding war for a home that has only been on the market a few days. It can be extremely frustrating and discouraging if you don’t go into the buying process with a patient outlook. It may take a few bidding wars and even looking at houses you don’t think you are going to like before you find the right home. This could take longer than you expect as well. Don’t get impatient and settle for something you don’t truly want that won’t fit your lifestyle needs. The final walk-through is usually conducted about 2 to 3 days before closing or's final signing. This walk-through is crucial to verifying any work that was done on the inspection report, and verify that the home is as it should be when it closes. 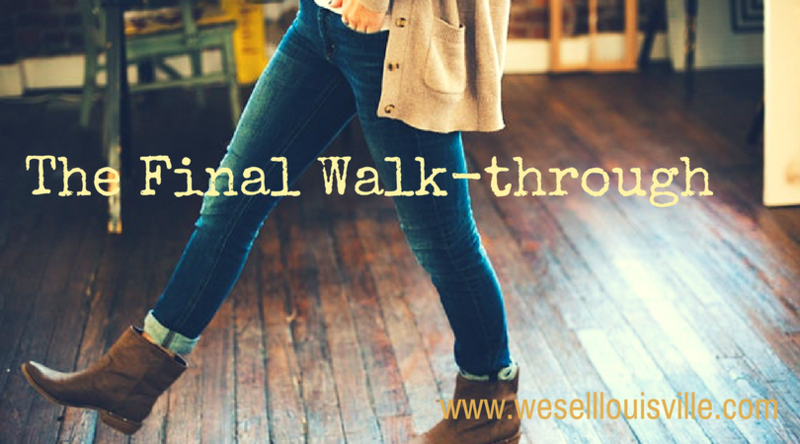 If you don't do this final walk-through and something is broken, not working, or the house has been trashed, there's really nothing you can do about it. This is why the final walk-through is imperative to the home buying process. Here are 12 tips for your final walk-through on things to check, verify, and confirm. #1. Set aside at least 60 minutes for the final walk-through and make sure that it is done about 2 to 3 days before final closing. If the previous sellers are already out, this is a perfect time to double check everything. #2. Take your contract with you and your real estate agent to confirm that any items that were agreed upon to be fixed or repaired have been done and that they have left the house with the right materials and any items that were set to stay. #3. Start on the inside and open and close all the windows and doors and check that all latches and locks work properly. #4. Test all heating and air-conditioning systems. #5. Confirm that all appliances are in good working order and as they should be. #6. Flush all the toilets and check all the faucets. #7. Test all the light switches and electrical outlets. Bring along a hairdryer or something small that can easily be plugged in to verify electricity. Thank you for your service... first and foremost. You are what keeps us free. That being said, we want to help you however we can when it's time to sell, buy, and move. Sometimes moving in the military is a fast-paced situation and if you haven't already done it a half a dozen times you might be a little frazzled. 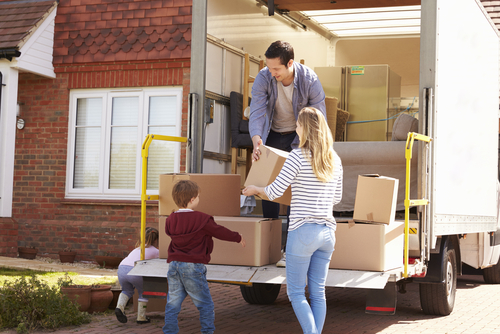 Here are some easy tips for a smooth relocation. #1. Get a Realtor® that is familiar with military relocations. If your agent has never had to help a military family, move along. You need someone experienced with VA loans, relocations, and the military process. They will make sure the home as the VA-designated Minimum Property Requirements and help to make closing that much easier. Read More about the importance of your own buyer's agent. #2. Have the proper paperwork. As soon as you get your PCS orders make sure you have your mortgage pre-approval ready to go. (An experienced agent will help with this as well). Pre-approval can get you the house you want by being ahead of others out there that haven't done their financial homework ahead of time. But remember, once you've been pre-approved, don't go spending a ton of money or apply for credit. Your credit and finances will be checked prior to closing and you wouldn't want anything jeopardizing your chances of getting the loan. If you are buying real estate and especially if this is your first time buying real estate or you just haven't purchased property in several years, things may have changed and you may just not be familiar with the process. In any case, there are questions about the property and even your real estate agent that are important to know before making a final decision. Here are some questions you should be asking a real estate agent that you probably don't even think about. Q. Is the property in a flood zone? Just because you don't see any water around doesn't mean that the home is not zoned in a flood zone. It's important to know this because you will need additional homeowners insurance. Q. Is the home close to an airport, freeway or train tracks? These may not seem obvious when you tour the home so it's important to ask, especially if it's going to be an issue for you. Is the home in a flight path or are there night trains that go by that will keep you awake or drive you crazy? Q. How easy will this home be to resell? Most people don't think of reselling a home before they've even purchased it but it's important to know this if you plan on selling anytime down the road. Even if you don't think you are going to sell, you never know what may come up so it's important to buy a home that has resell value. Q. Can I have references from past clients? Wow Walk through 11311 Oakhurst Road! Take a walk thru 11311 Oakhurst Road - Luxury Living and Entertaining in Lake Forest! Ranch Style With An Additional Bonus Level, Updates, Open, Spacious, 3 Master Bedrooms and Circular Drive. There are also 2 other rooms for office or craft space that are currently used as bedrooms. This custom-built home with Golf Course Views is nestled between the 11th and 12th holes in Lake Forest. They just don’t make them like they used to. Our parents have said it, our grandparents have said it and most of us have said it about something at some point in our lifetime. Whether it be about the continually breaking washing machine, our vehicle that is always in need of maintenance, the lawnmower that doesn’t seem to cut grass, you name it, quite often it seems like the quality of “newer” things isn’t up to par. Sometimes older truly is better and this is especially true in older homes. A home with good bones has unlimited potential. 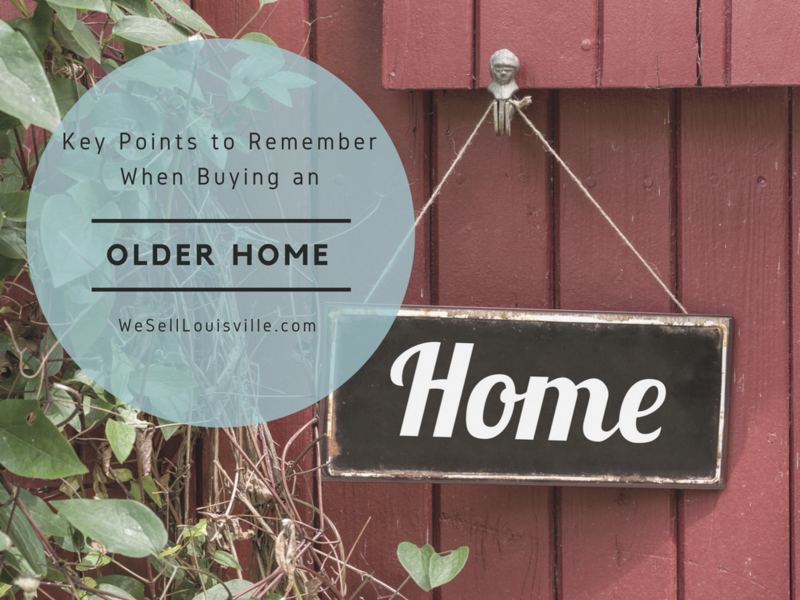 While there are many different things that you should keep your eyes peeled for when buying an older home, you will find that most of the time you will be incredibly pleased with the bones of your “new” old home. Are Millennials Buying for Life and Skipping the Starter Home? Instead of the typical smallish and modest dwelling just to get your feet wet in home ownership, many of today’s first time home buyers are interested in purchasing something a bit nicer that they plan to live in much longer and possibly their whole life. Bank of America conducted a poll of over 1,000 adults age 18 and older who are considering home ownership in the future. What they saw from the poll is that more people are waiting to purchase a first home until later in their life. 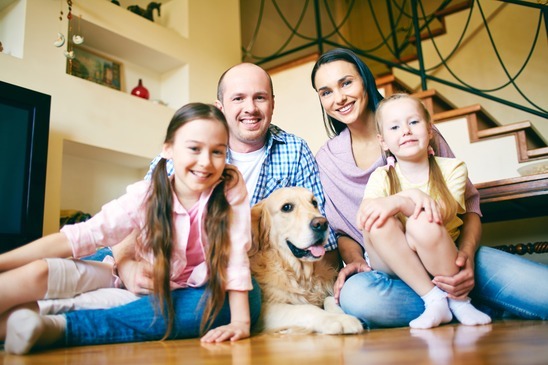 They are waiting longer, which gives them better insight into what they truly need from a home, a home that they can raise a family in and commute to a career from. Homes with lots of square footage, a big backyard, and highly rated school districts. An open house is a great way to see different properties without the commitment and hassle of contacting a buyers agent and scheduling a showing. It's often the first step that many buyers take when they begin their search for a new home. 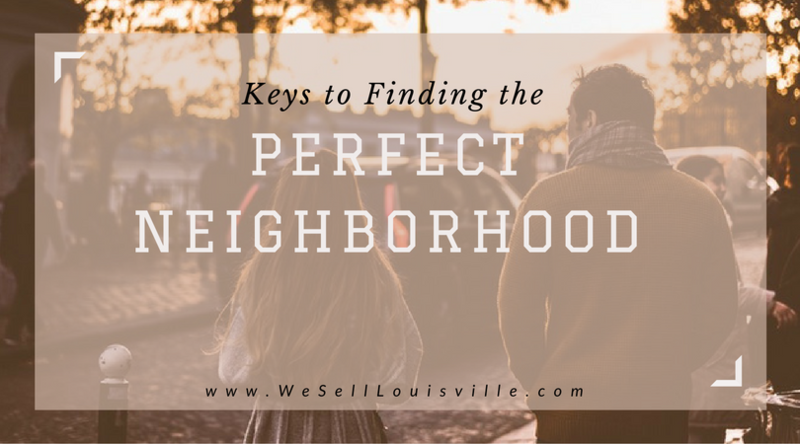 They made tour certain neighborhoods, be on the lookout for newspaper ads and talk to brokers about different open houses in particular neighborhoods. This allows buyers to browse open houses at their leisure, ask questions and find out a little bit about the property in the neighborhood. 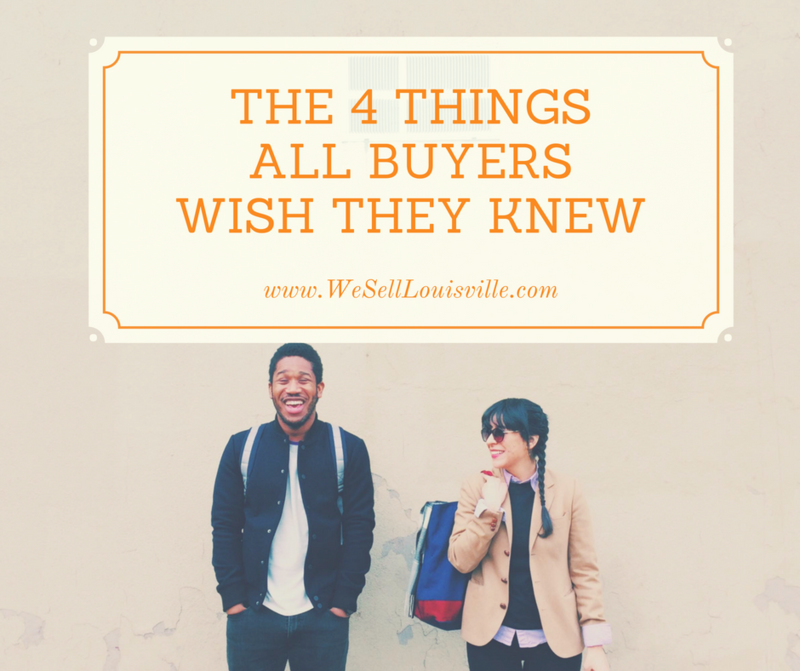 If you're in the market for a new Louisville Kentucky home and you're currently browsing open houses here are some great questions to ask the real estate agent to find out as much about the property as possible and save yourself a lot of time. #1. Ask why the homeowner is moving. This is probably one of the number one question a lot of buyers agents get and it's a valid one. Even if you don't get the full story most real estate agents will let you know that either the homeowner has been relocated, there's a family status change or there moving up or downsizing. Most of the time real estate agents won't tell you if there's something really horrible about the house but they do need to disclose certain items about the house such a structural integrity, coding and zoning. 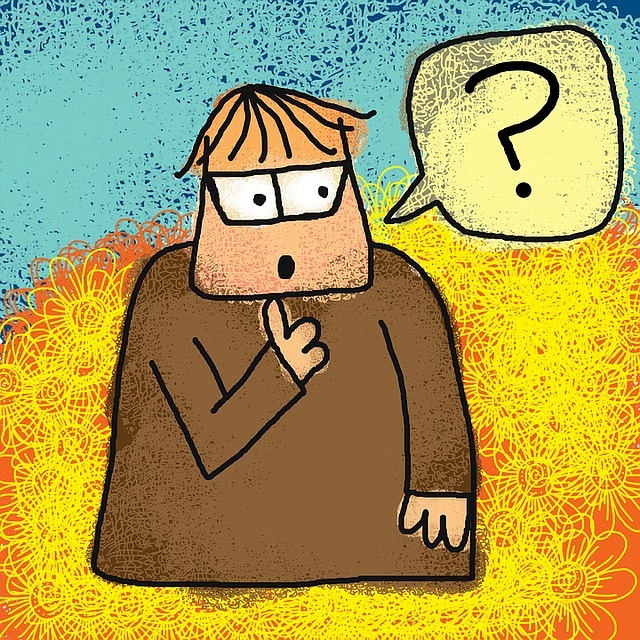 Be sure to read between the lines and listen for clues on why the owner might be selling. Is there a noisy train close by? Is this a high crime neighborhood? Is it a bad school district etc. Often times by knowing why the homeowners moving can put the home in either a positive or negative light. #2. How long has the house been on the market? 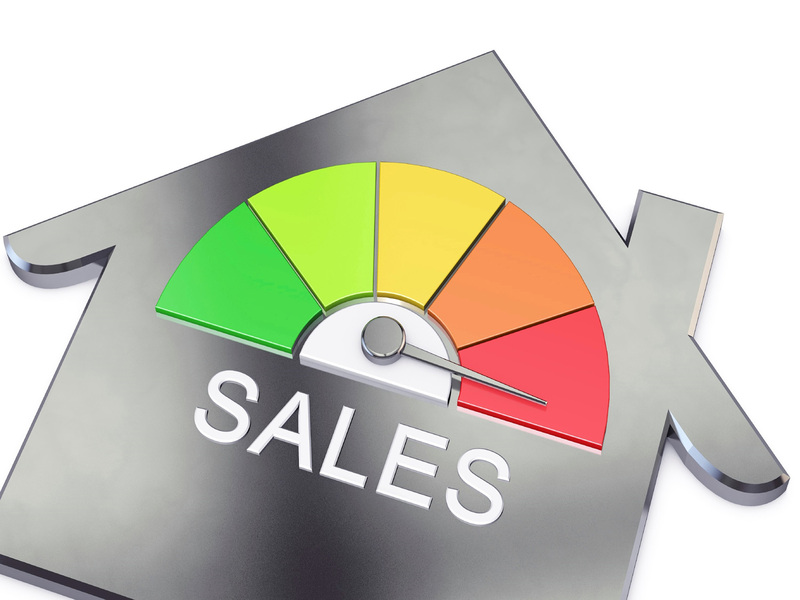 Louisville Home Sales continue growth! Thinking of selling your home? Don’t wait until 2016, buyers are out there right now looking for the perfect home. Consider the fact Louisville area real estate continues to outpace last year. According to the latest numbers from the Greater Louisville Association of Realtors, homes going under contract increased a whopping 12.4% October 2015 compared to October 2014. The number of Louisville area homes closing in October 2015, up 1.3% over 2014. The absorption rate sits at a 4.4-month supply (a strong sellers market). The numbers could be even better if there were more homes on the market. There were 17.5% fewer homes on the market last month compared to October 2014. In fact the number of homes coming on the market last month was down 2.5% compared to October last year. 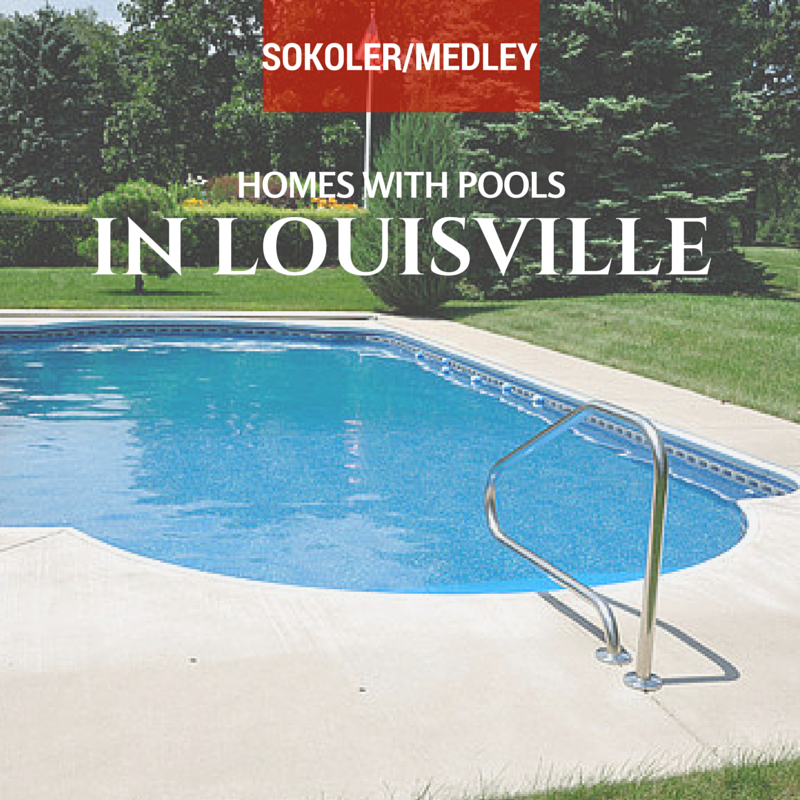 Thinking of buying a home in Louisville with a pre existing pool or hot tub? If so, there are some things you need to know to ensure they continue to run smoothly. First, get an inspection. Your local pool professional should be able to send someone out to your home to check the integrity of the structure of your pool and hot tub and let you know how much "life it has left" in it. Next, as the new owner of a hot tub, you want a fresh start so that it's YOUR hot tub. Start by cleaning the plumbing, changing the filter and draining the water (be sure to turn the power to the hot tub off before you drain it). Once it's empty, wipe down the walls and seats with a hot tub cleaning product. After the filter has been replaced and the tub has been cleaned, you can refill the tub back up to the skimmer level. Now, that your hot tub is clean and brand new to you, you'll want the water to stay clean and healthy. This means having the right balance of chemicals in the water. Bring a sample of the water, as well as any chemicals the previous homeowners left behind, to your local pool professional. They can analyze the water and how to use the chemicals to keep the water in balance. You must use a proper sanitizer, chlorine or bromine, to kill the bacteria in the water (water treatment systems will not kill the bacteria). They will help to keep the ph, alkalinity and hardness levels balanced as well. Make certain to only use chemicals, cleaning products and scents that are specifically approved for hot tub use.